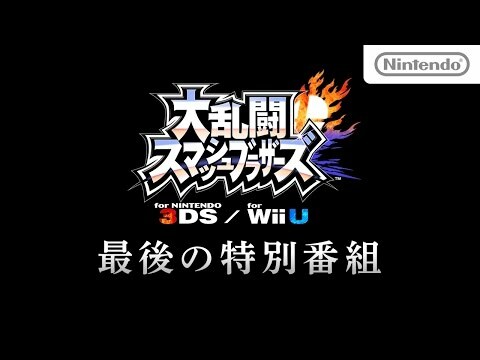 リュカ Lucas Comes Out of Nowhere! 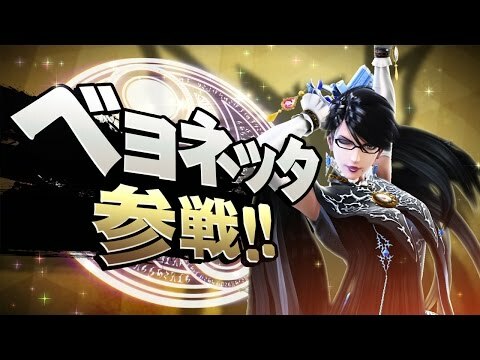 ロイ Roy seals the deal! リュウ Here comes a new challenger! RYU. 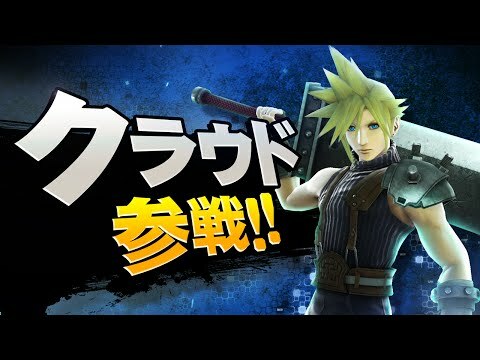 クラウド Cloud Storms into Battle! 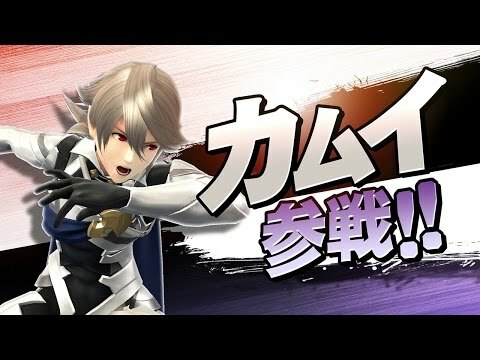 カムイ Corrin Chooses to Smash!